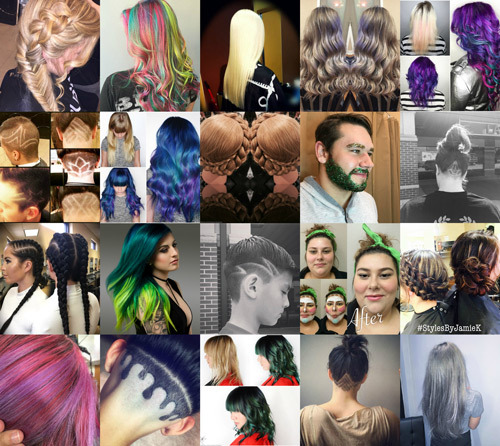 Each year brings its new trends; some crazy such as “100 layers of anything” & some we hope never leave! 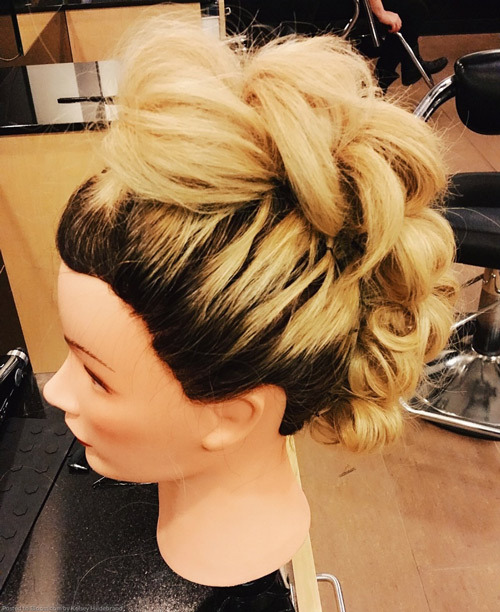 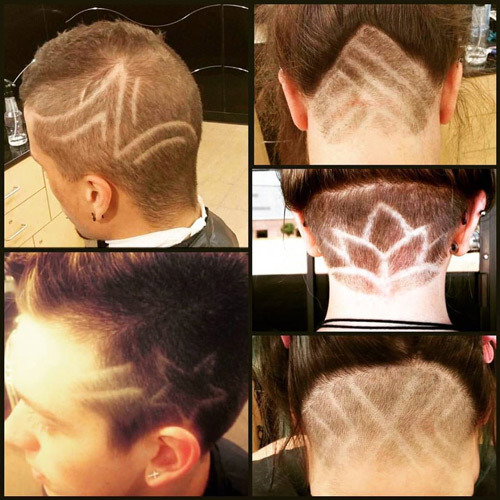 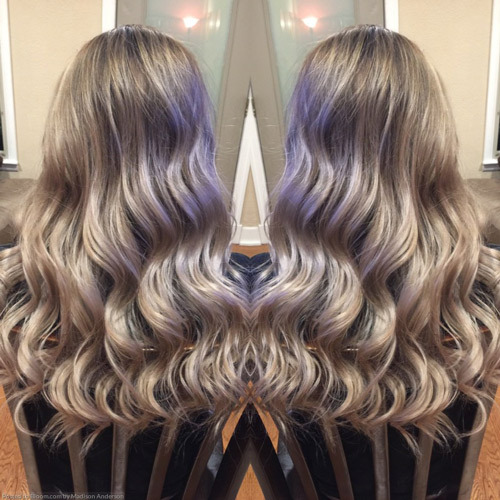 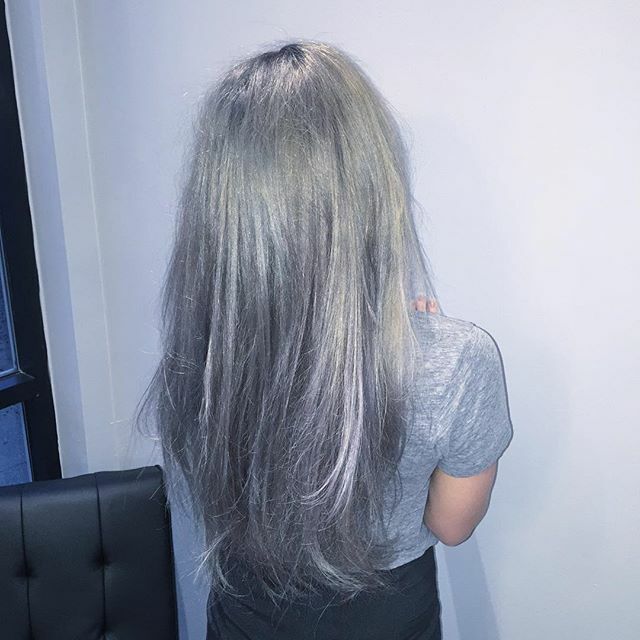 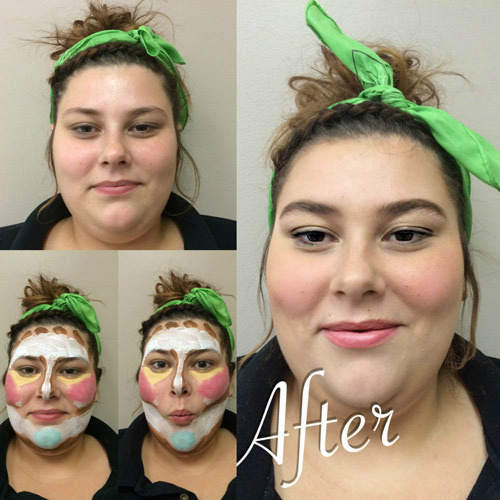 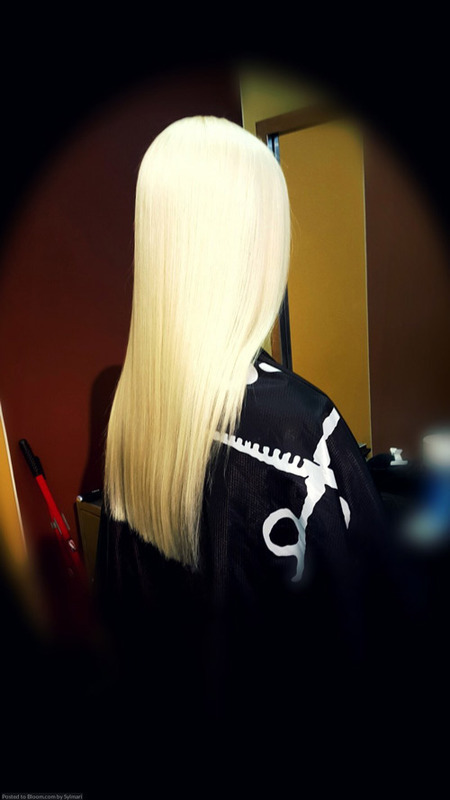 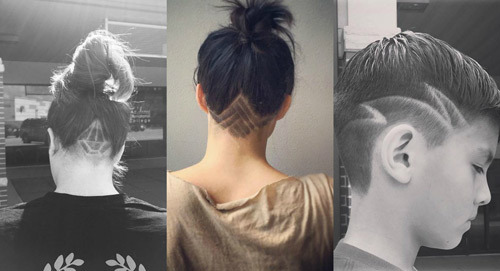 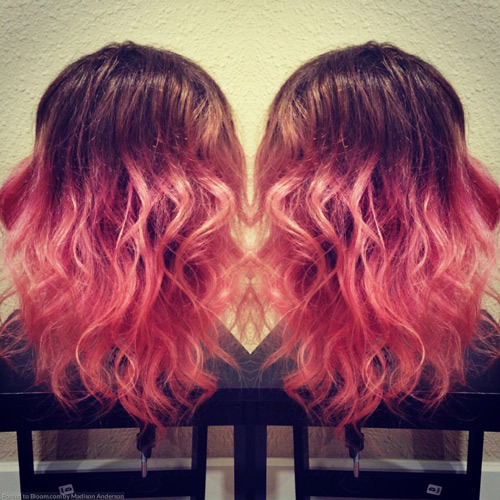 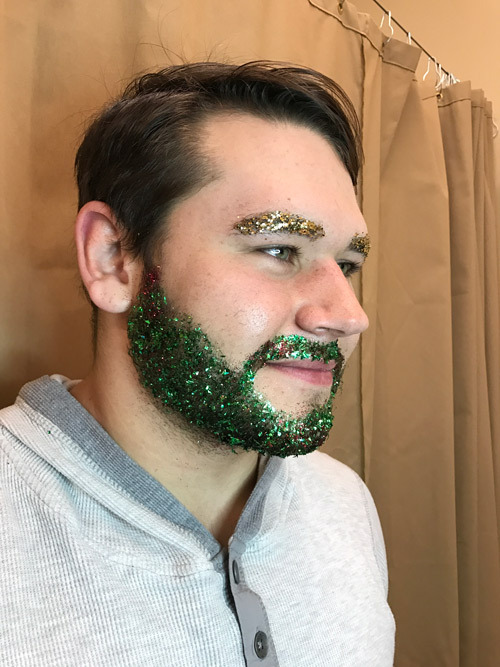 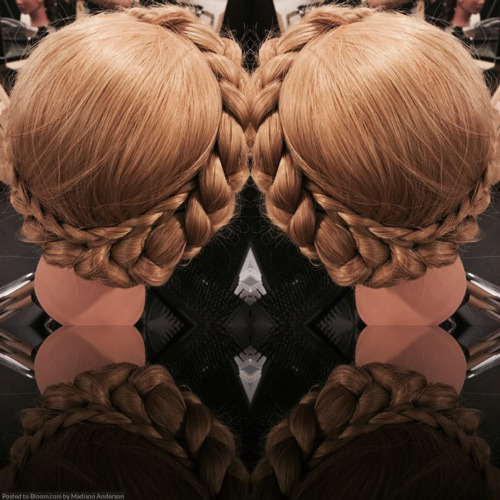 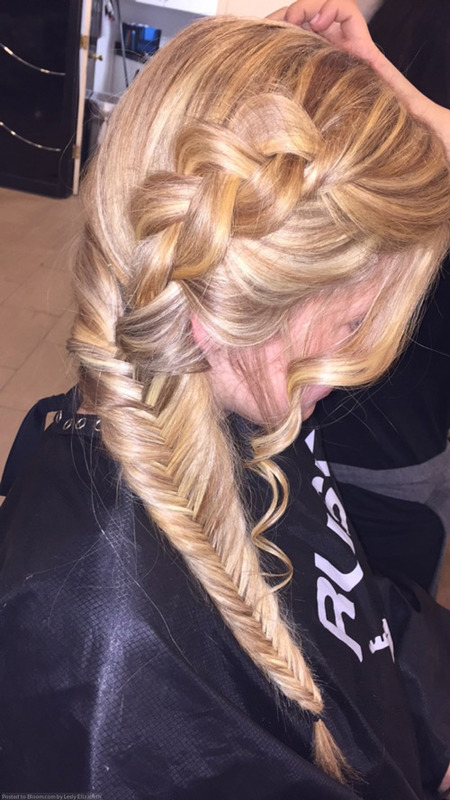 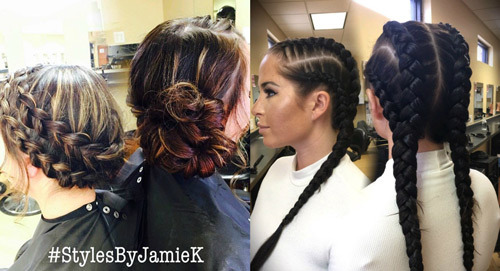 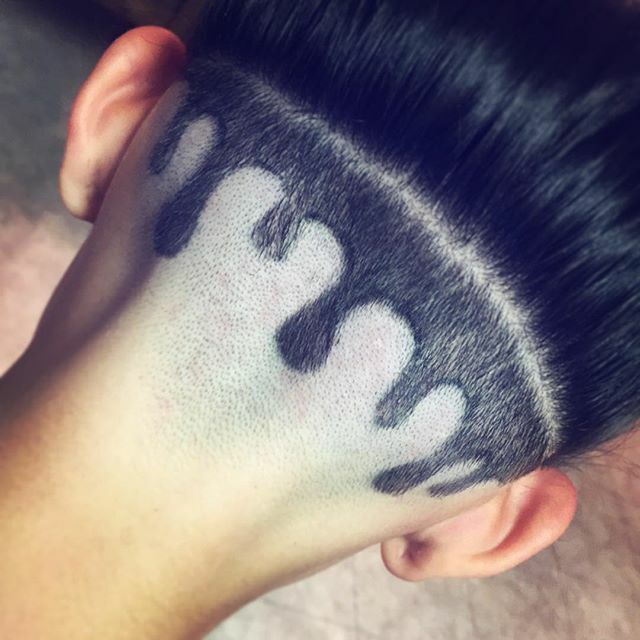 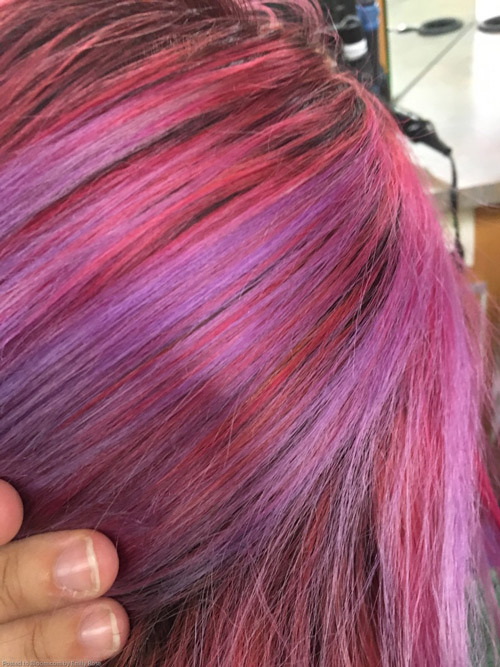 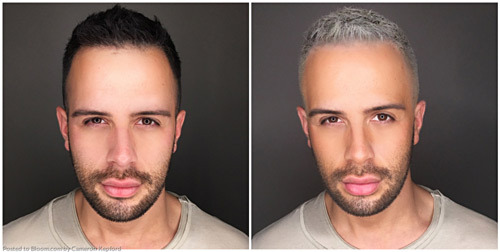 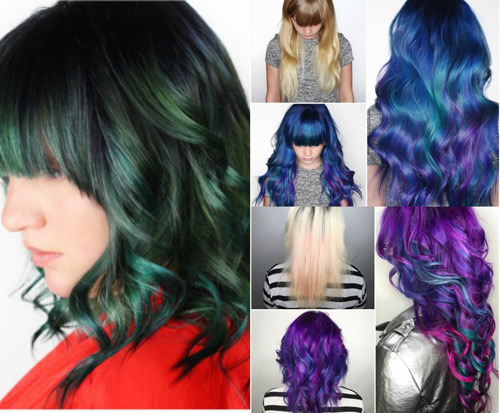 We are taking a look back at a few hot Trends we’ve seen from students at La’ James International College. 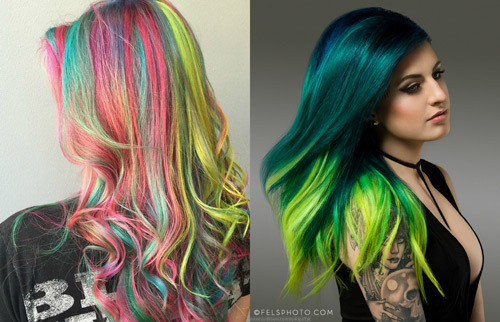 Which ones do you think will stick around or leave as we enter 2017?